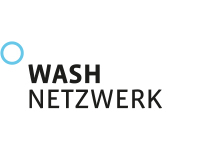 With the WASH in Emergencies Training of Trainers (WASH ToT) course, the German WASH Network aims at strengthening capacities to develop, conduct and facilitate national or regional WASH trainings. 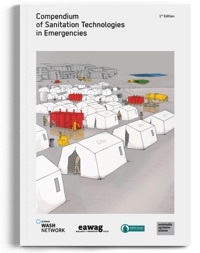 It targets mainly advanced WASH practitioners who have participated in previous Regional WASH in Emergencies Workshops of the German WASH Network carried out between 2015 and 2020 in the three regions Africa, Asia and MENA. The WASH ToT engages participants in a comprehensive, multi-day distributive learning process that builds knowledge and skills required to effectively train relevant WASH topics. The interactive WASH ToT includes advanced training on conceptualising, planning and conducting trainings, intensive coaching on effective strategies for engaging adult learners, and targeted instruction and practice in training others to deliver a specific WASH curriculum. 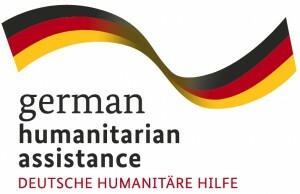 The WASH ToT is part of a strategic portfolio of activities developed and carried out in close cooperation between the German WASH Network and the German Federal Foreign Office to respond to the growing demand for qualified humanitarian WASH capacity in Germany and respective partner countries. The ToT empowers local humanitarian WASH capacities to address trainings needs in their specific local context independently. The trainers are experienced Sphere ToT trainers and/or WASH experts and facilitators working for different member organisations of the German WASH Network and other relevant humanitarian organisations. The training will be held in English. The WASH ToT is offered free of charge. Local accommodation and catering will be covered. In addition, there is a limited budget available to assist in (co-)financing travel costs up to a pre-defined limit for those organisations not able to fully cover travel expenses their own (smaller NGOs, local partner organisations). In case you need support please indicate this accordingly in the application form.